The app will be available in the App Store and Google play and it could thrust XRP into the public eye. Ripple and xRapid even got some praise from the World Bank as a possible future solution to many problems facing those sending cross border payments. 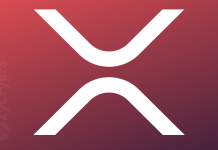 With all these positive steps in the direction of mass adoption, the XRP Army is starting to think their coin can be the top digital asset on the market. One Crypto enthusiast says that XRP will eventually reign supreme. Bitcoin is going to survive for quite awhile. Just look at Bitcoin’s 9.83 billion $ volume thus far today. XRP has a volume 1/10th of that. Considering the quantity of XRP vs Bitcoin we must wait for XRP to take hold. XRP should overtake Bitcoin for #1 crypto by Q3 of 2021! According to this user, Ripple’s XRP will make a lot of holders very affluent. The thought of “one coin to rule them all” is pretty prominent in the cryptocurrency space. A lot of investors tend to cling to a specific asset, causing a lot of polarization. However, many see a future of interoperability in a multi crypto asset economy. IOHK CEO and Cardano founder Charles Hoskinson say he sees a future where multiple coins are used for a multitude of purposes. Still, there are a good amount of “maximalists” for each cryptocurrency that comes into existence. Ripple does seem to be carving out an area for itself to succeed and could prove to be a valuable tool for people and businesses alike. 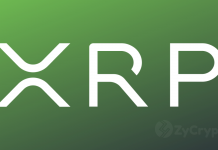 XRP could rise in price as it continues to develop legitimate use cases and more regulatory clarity is brought to the crypto sector. 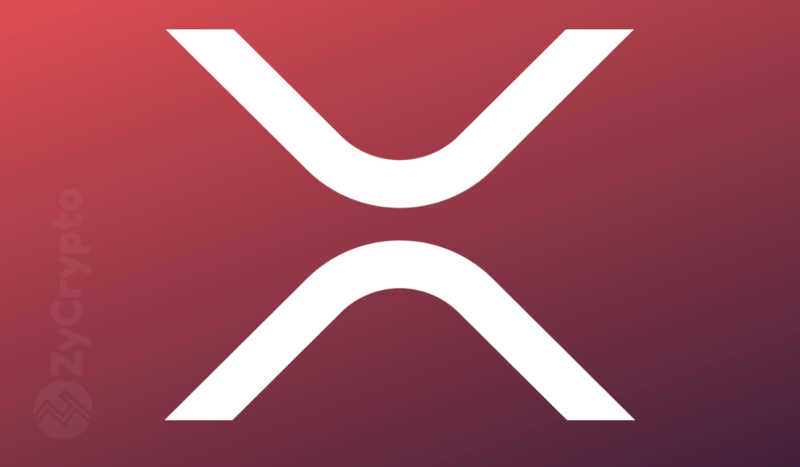 XRP Just Had A 7% Slump Within Minutes – What’s Going On?